Last month, Disney and Lucasfilm released a series of Star Wars Forces of Destiny animated shorts featuring the female heroes of the Star Wars galaxy. 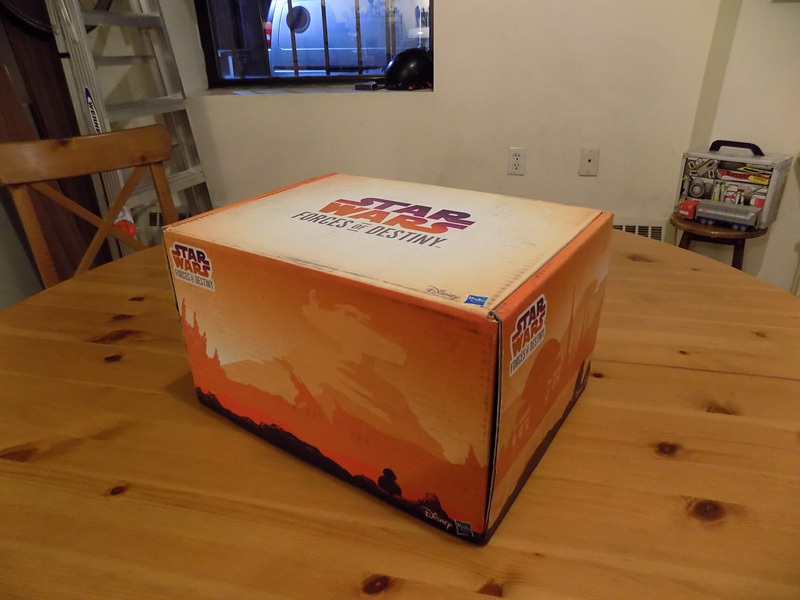 Now Hasbro has provided ComingSoon.net the opportunity to do a special Forces of Destiny unboxing featuring dolls of (click links to purchase) Princess Leia and Wicket from Return of the Jedi, Rey and BB-8 from The Force Awakens and Jyn Erso from Rogue One. Check out the unboxing in the gallery below! Developed by Lucasfilm Animation, Star Wars Forces of Destiny remains true to the Star Wars canon, showing how choices both big and small ultimately shape the destinies of beloved characters. The animated micro-series is available on Disney YouTube ahead of a two-part TV special featuring eight additional shorts on Disney Channel in fall 2017. Fans will be delighted to hear familiar voices in the series, including: Daisy Ridley (Rey), Felicity Jones (Jyn), Tiya Sircar (Sabine), Ashley Eckstein (Ahsoka Tano) and Lupita Nyong’o (Maz Kanata). 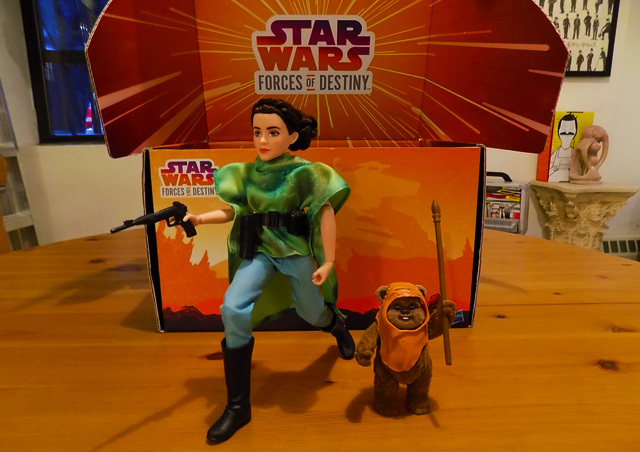 Star Wars Forces of Destiny will also be supported by global product extensions, such as books, apparel, bedding, and toys – including the new line of ‘Adventure Figures’ created by Hasbro, which bridges the gap between traditional action figures and dolls. Each individually-designed figure features dynamic action, like Rey swinging her lightsaber, along with multiple points of articulation to help recreate the characters’ adventures and heroic moments with different poses. What do you think of Star Wars Forces of Destiny? Let us know your thoughts in the comments below!